If you are searching for a quiet authentic place surrounded with spectacular mountains, steps away from a medieval fortress, and only 2 km away from the beach - this is it. 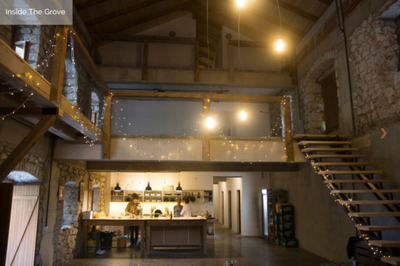 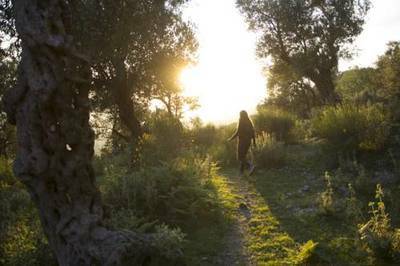 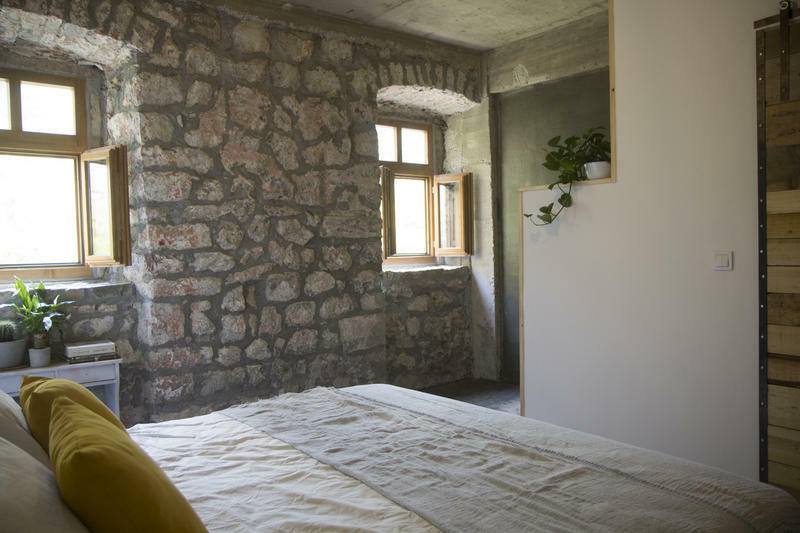 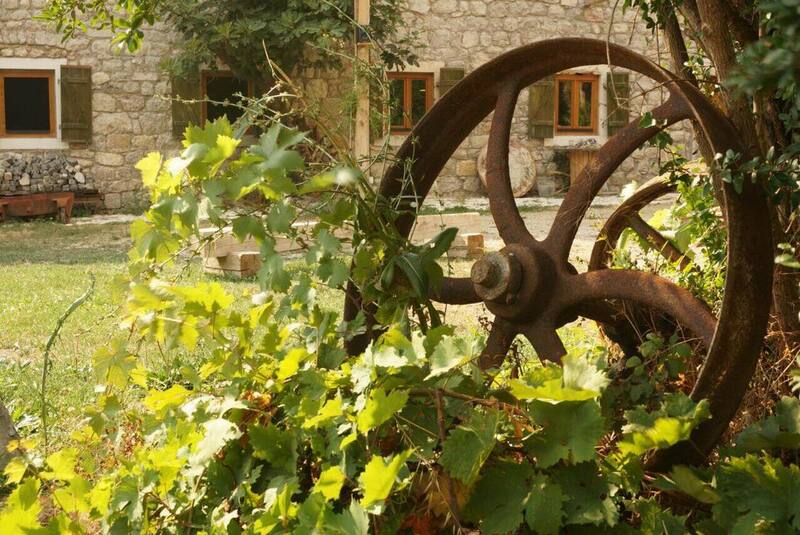 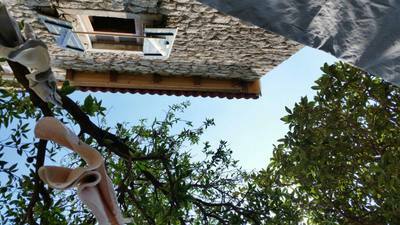 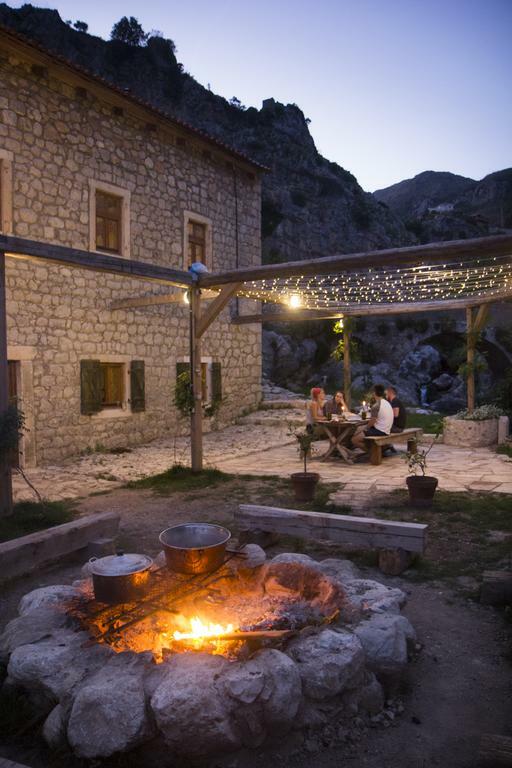 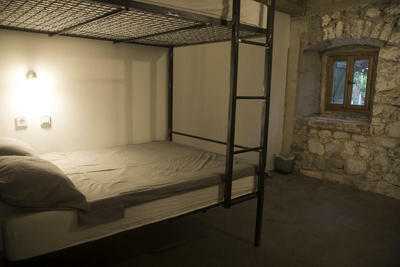 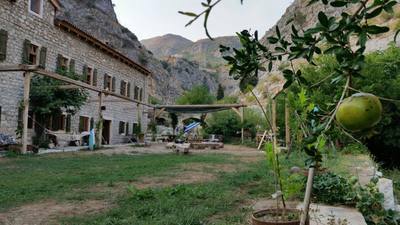 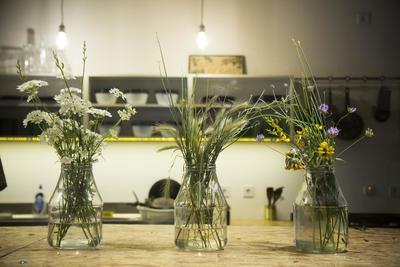 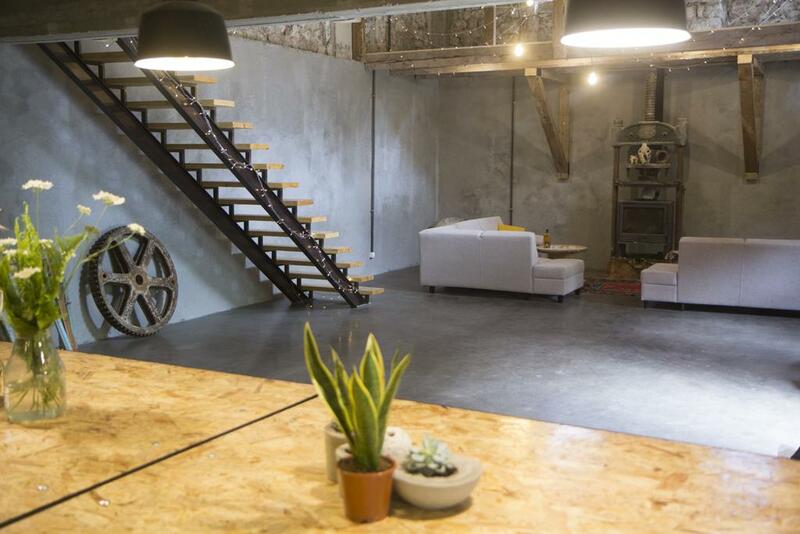 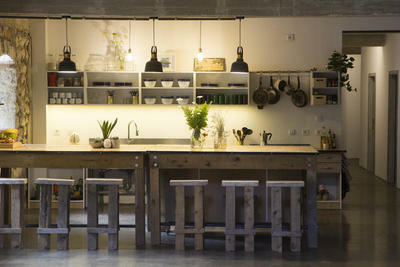 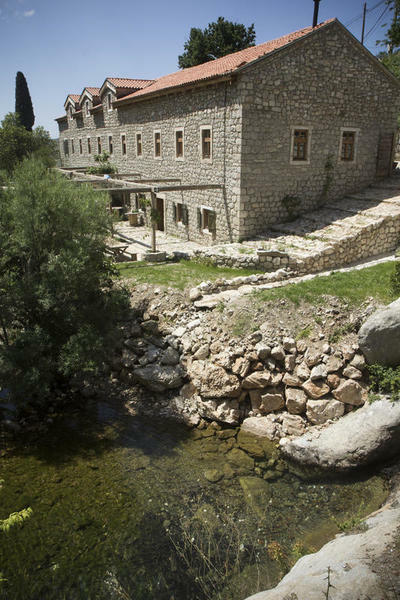 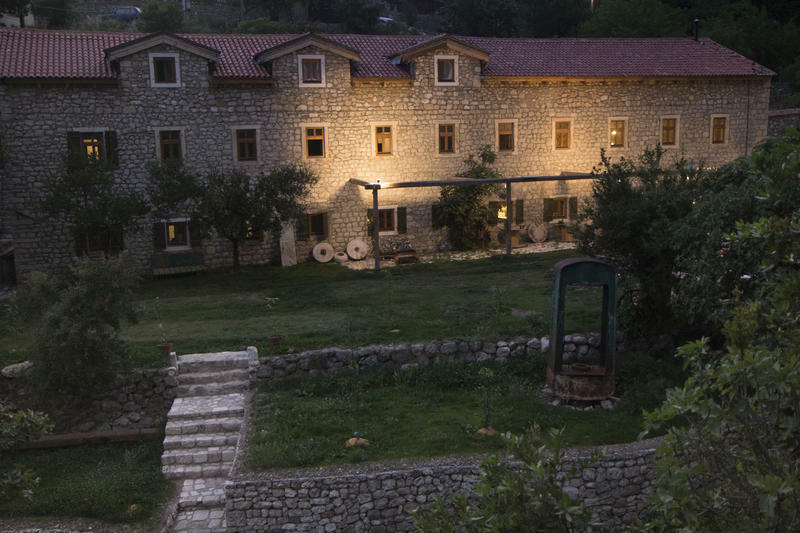 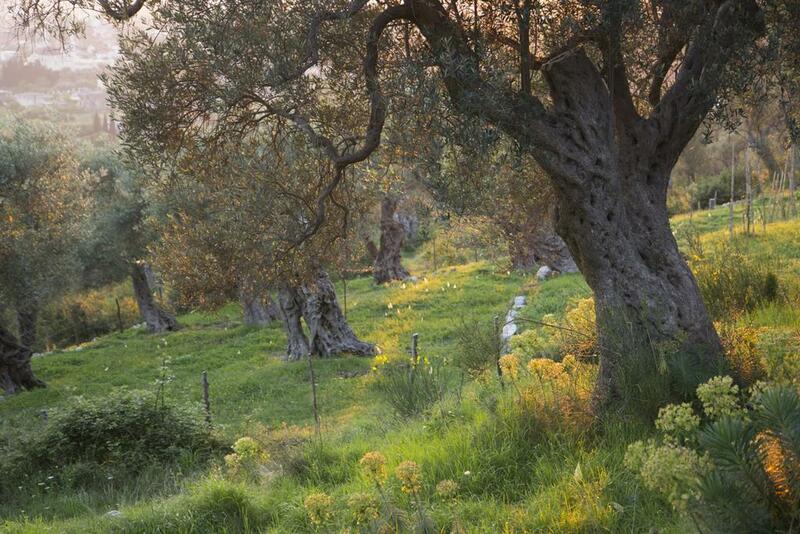 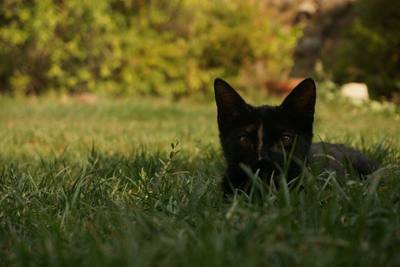 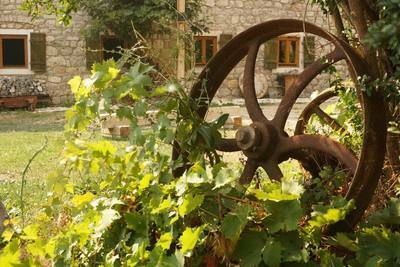 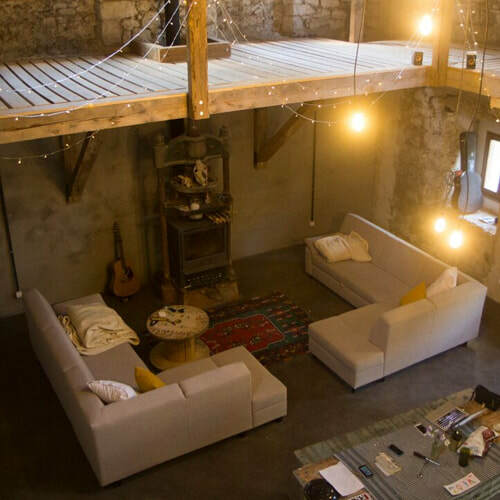 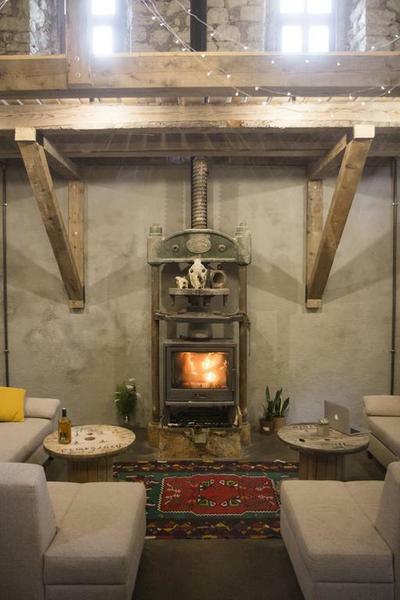 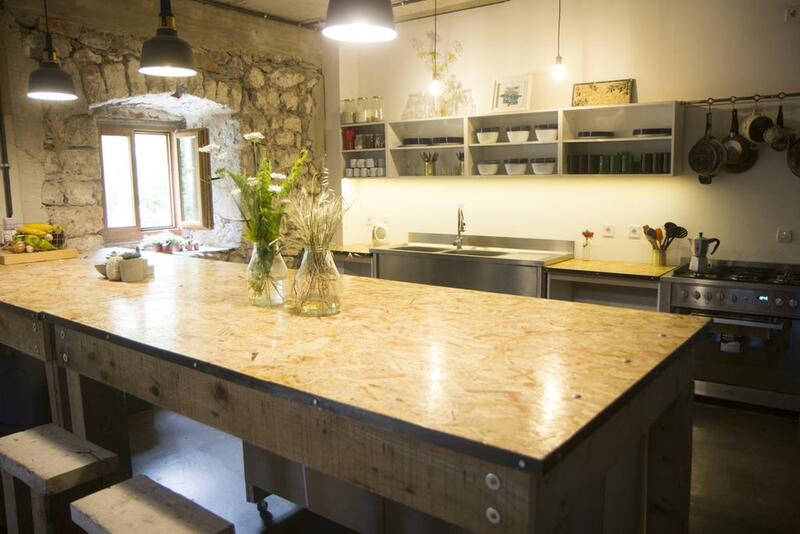 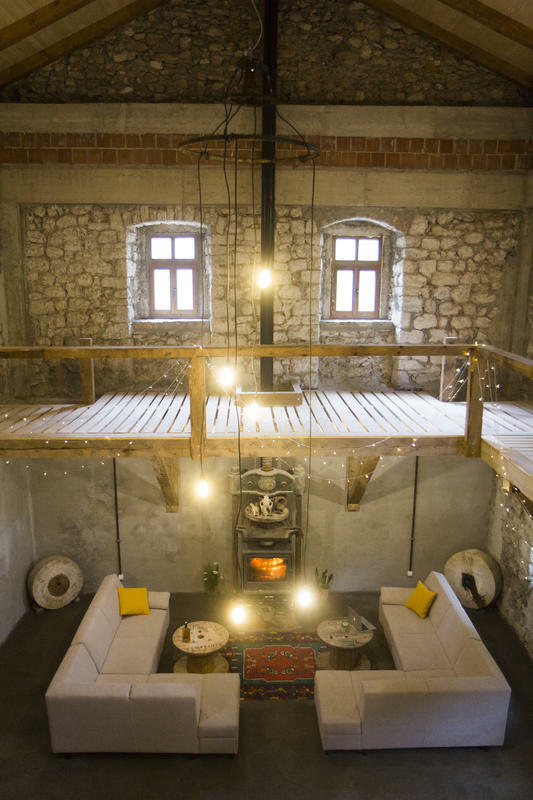 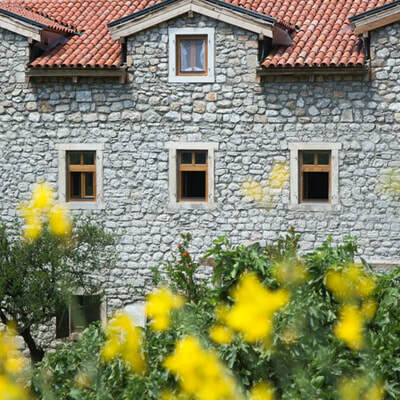 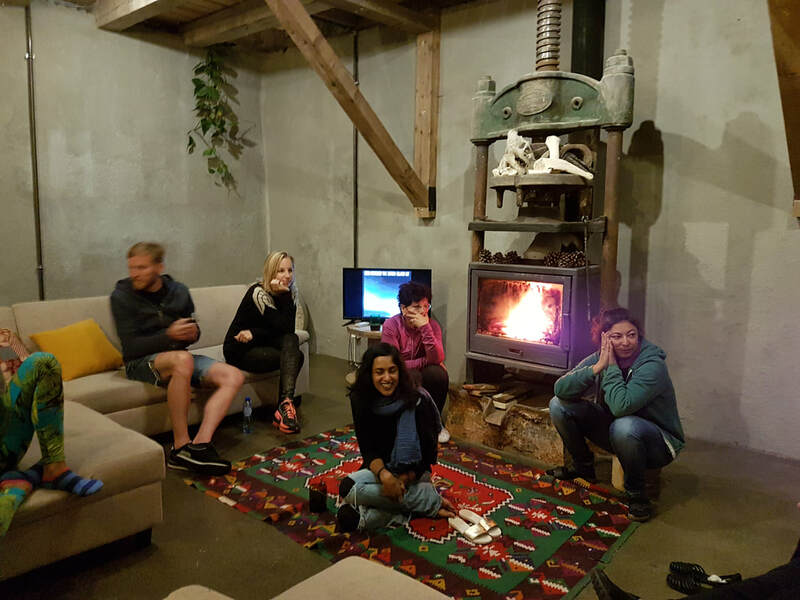 We will stay at a beautiful fully renovated stone house - an old olive mill turned into a stylish hostel The Grove. 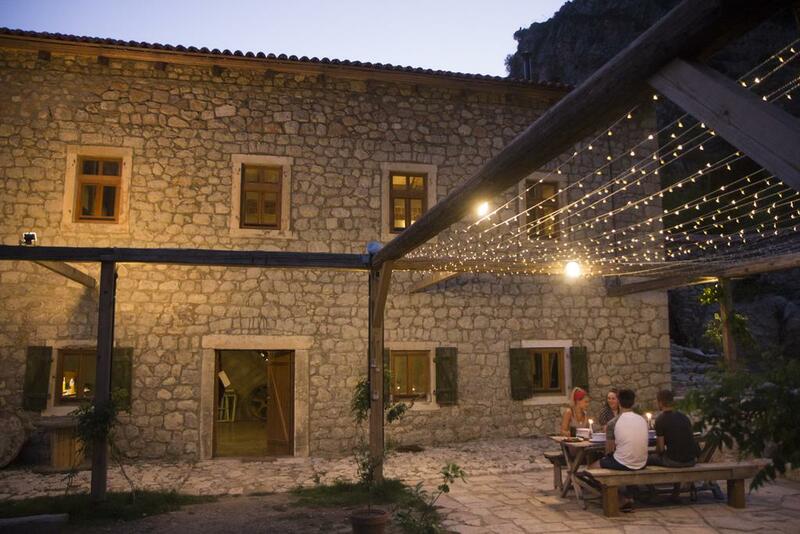 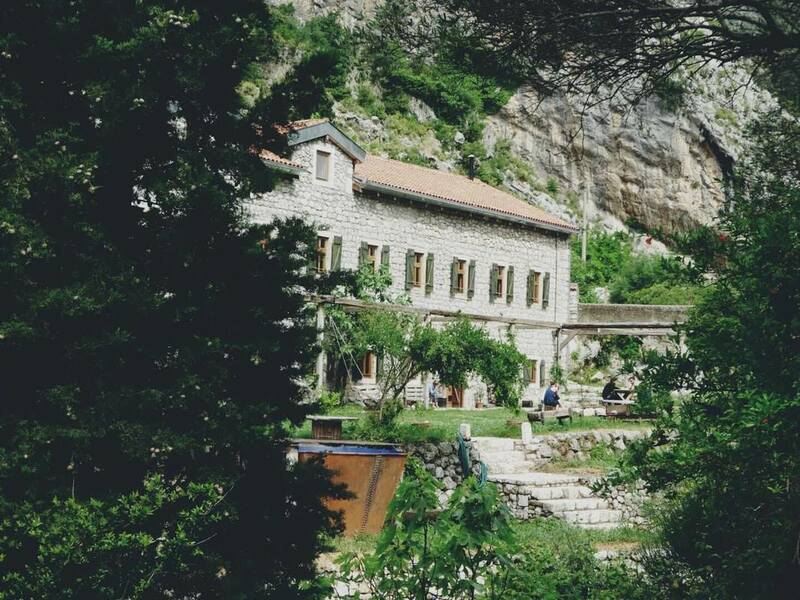 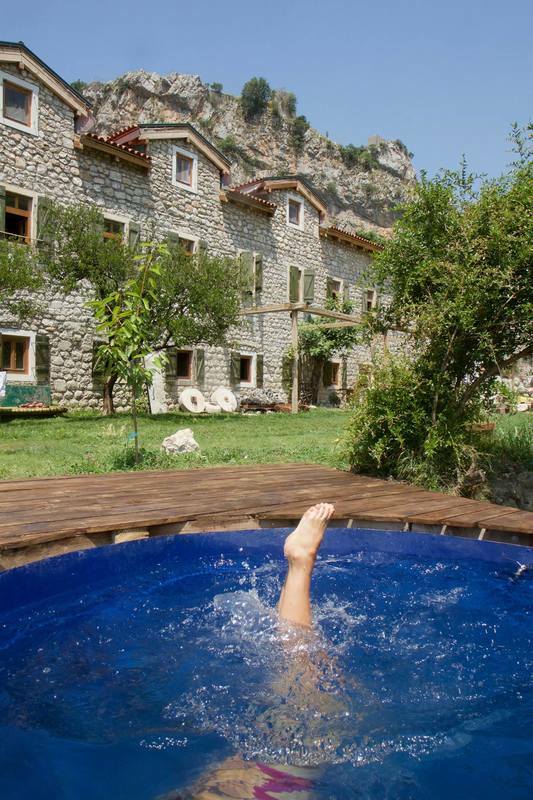 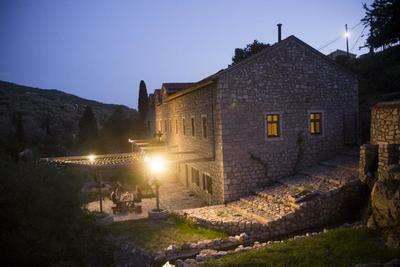 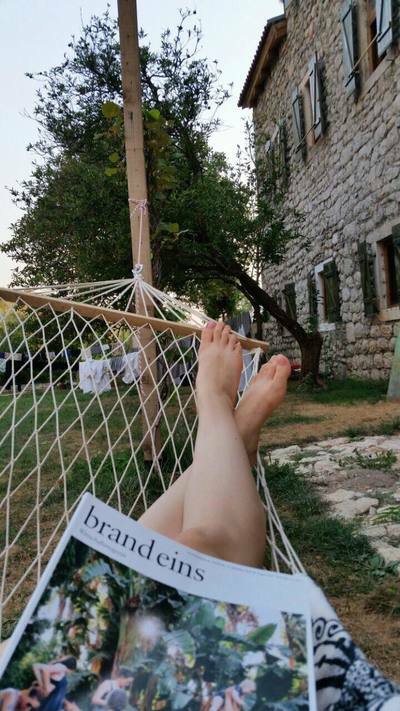 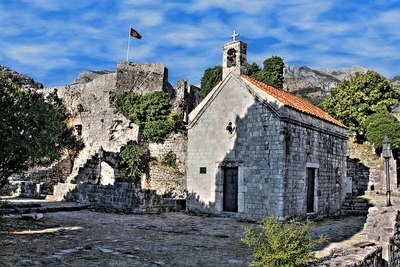 The house is located in Stari Bar, just below the impressive fortress. 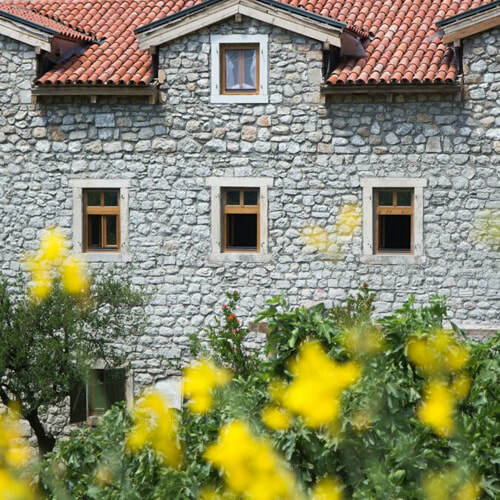 It features spacious private rooms and dorms, huge common area with a fireplace, modern open kitchen, luscious garden with a plethora of trees and plants, and a plunge pool. 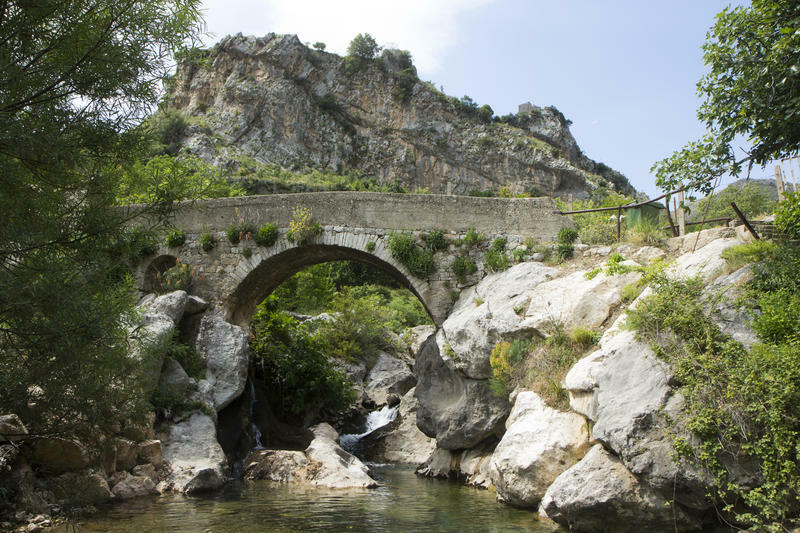 A mountain creek gushing just in front of our yard, stone bridges and mountains in the background complete the postcard-like scenery. 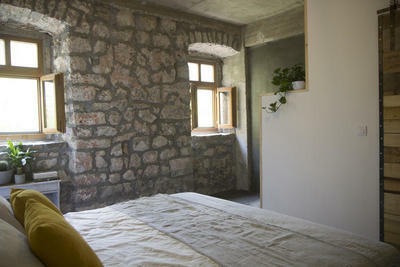 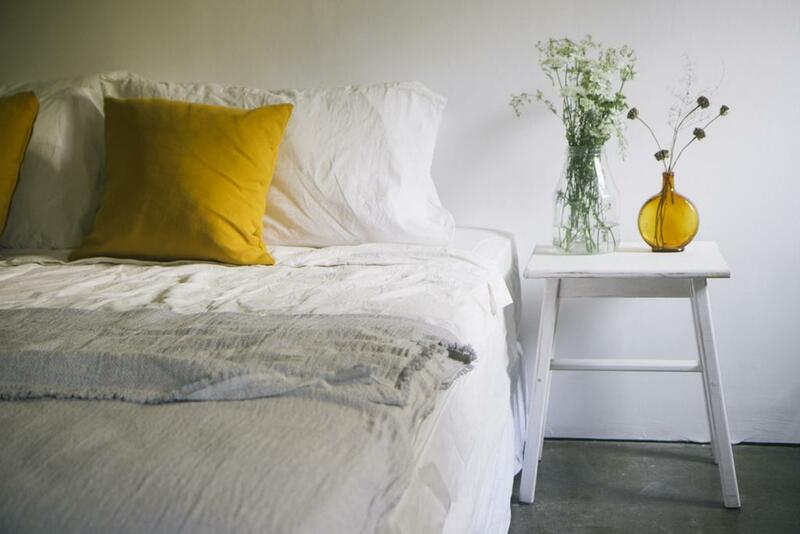 All rooms are newly furnished, completing the dreamy atmosphere of the place. 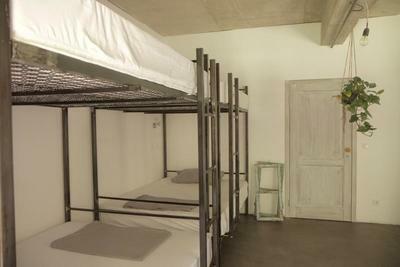 The seven private rooms have en-suite bathrooms, while each of the two dorms has one bathroom. 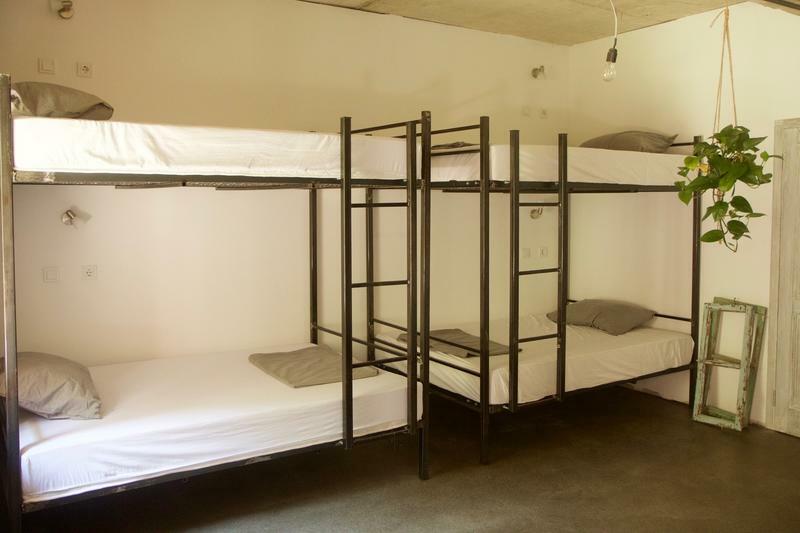 Each dorm will be shared by up to three people. 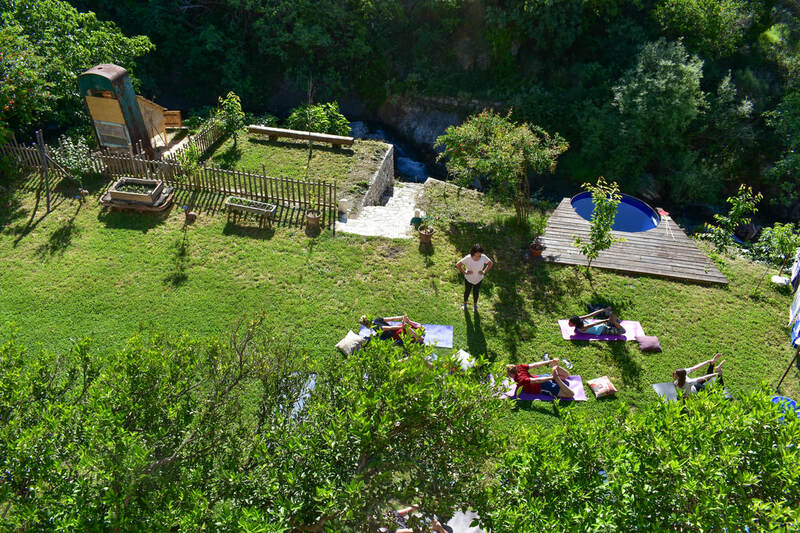 Maximum attendance at the retreat is 15 guests. We'll have three buffet-style meals a day - brunch and dinner will be served as full hearty meals. 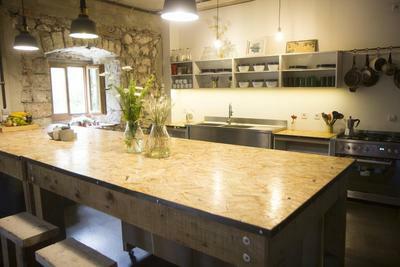 And in case you get hungry during the day, we'll have a healthy lite lunch. 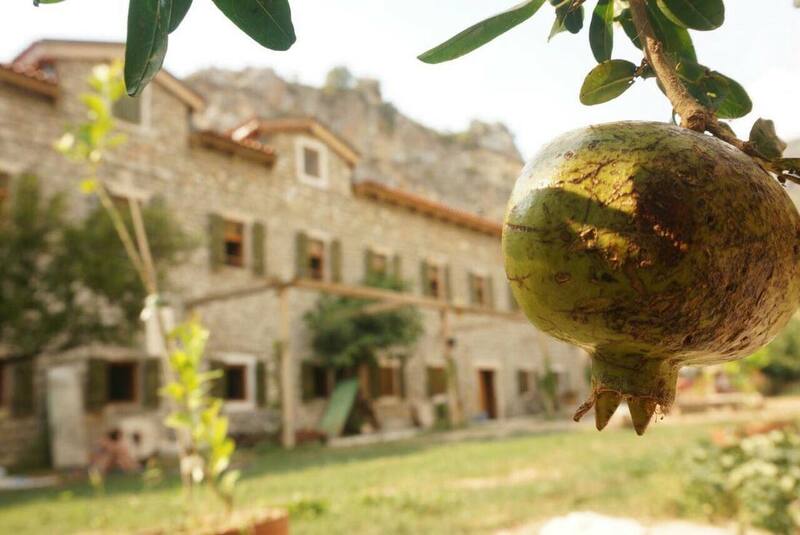 The meals will be freshly prepared by our cook, made up mostly of local ingredients - local honey, fruits and vegetables, dairy, freshly baked bread every day. 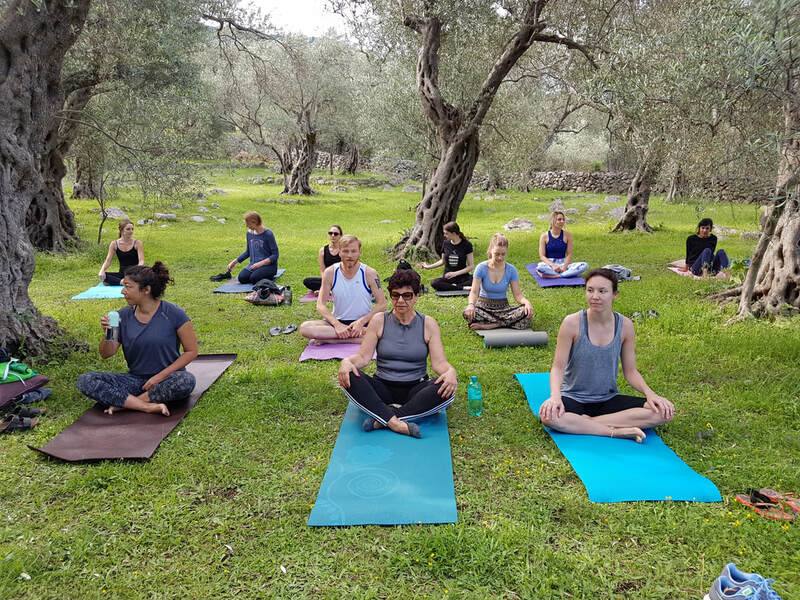 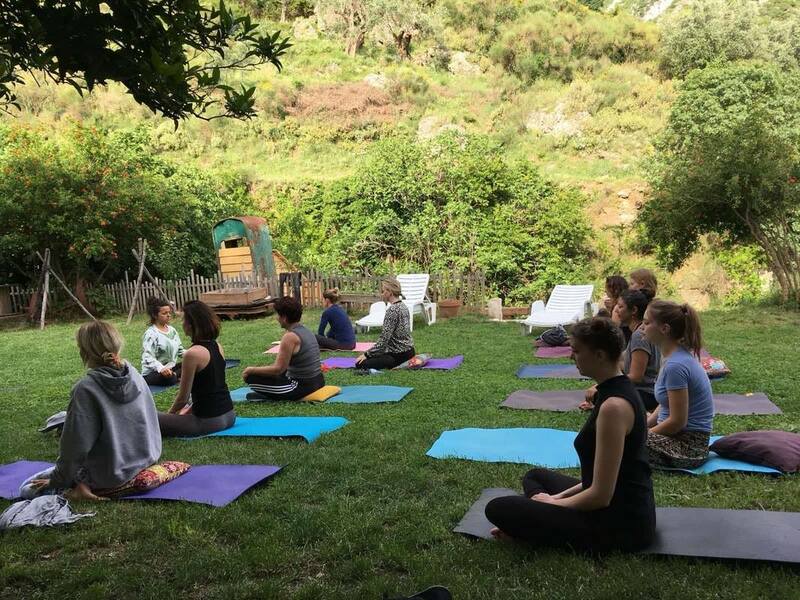 On most days, we will practice two times a day either in our beautiful garden, or, in case of cold weather, on a yoga deck inside our hotel. 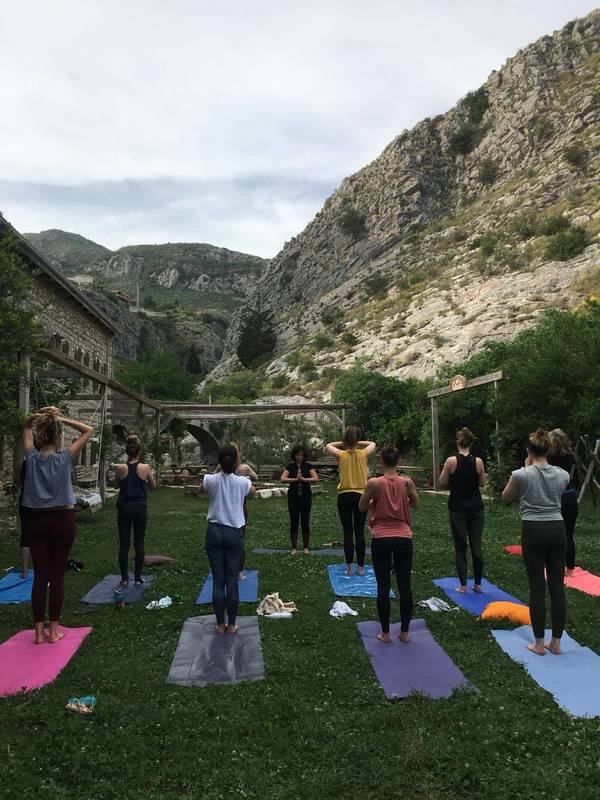 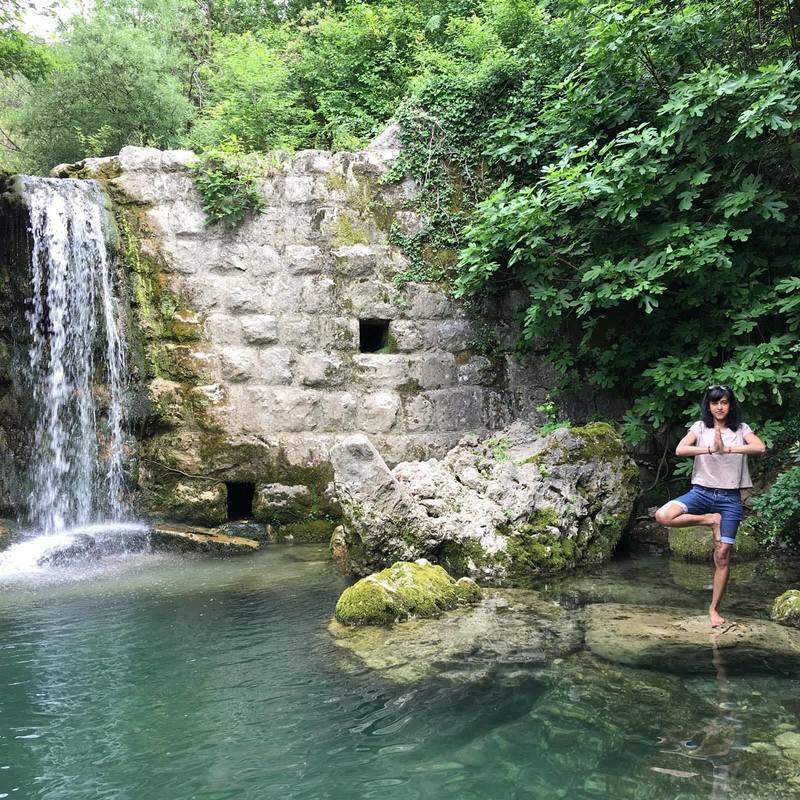 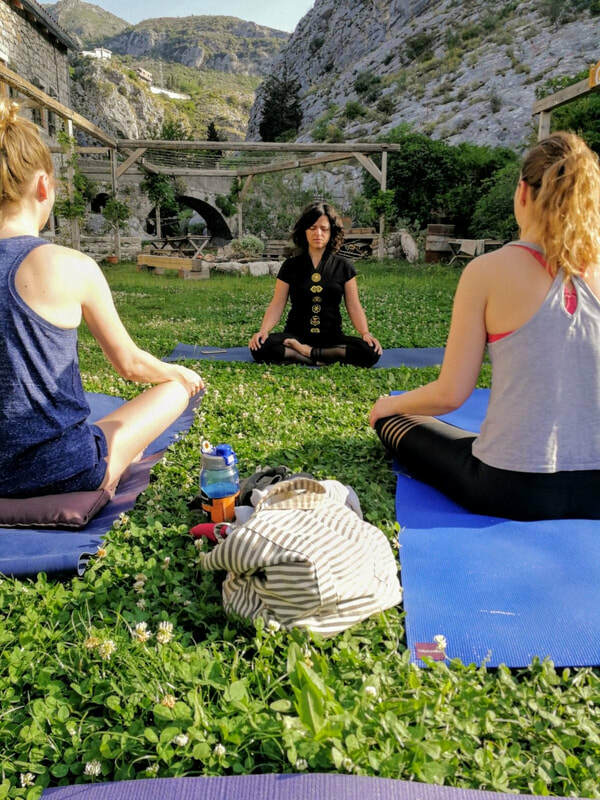 ​Marija teaches Hatha yoga, with a lot of emphasis on mindful movement, body awareness and the proper alignment of the body. 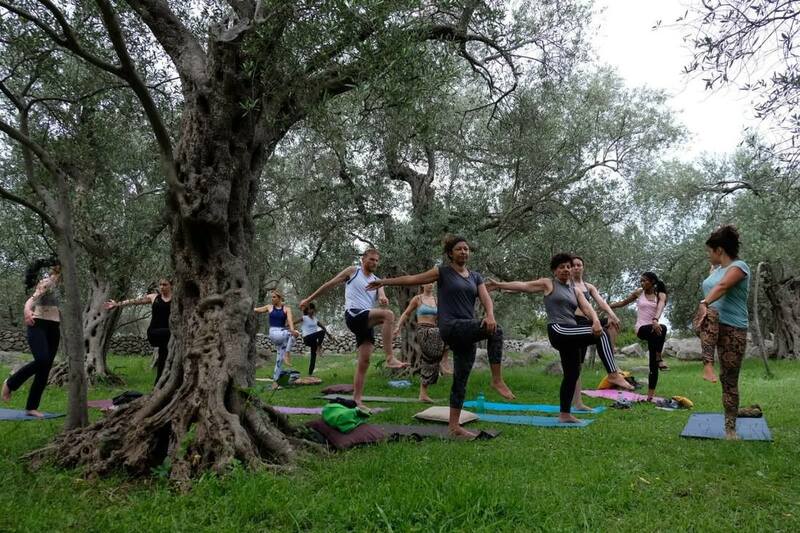 The primary aim of these classes is to gain a better understanding of and be more appreciation for our bodies. Apart from asana (posture), we practice pranayama (breathing), as well as meditation in each class. 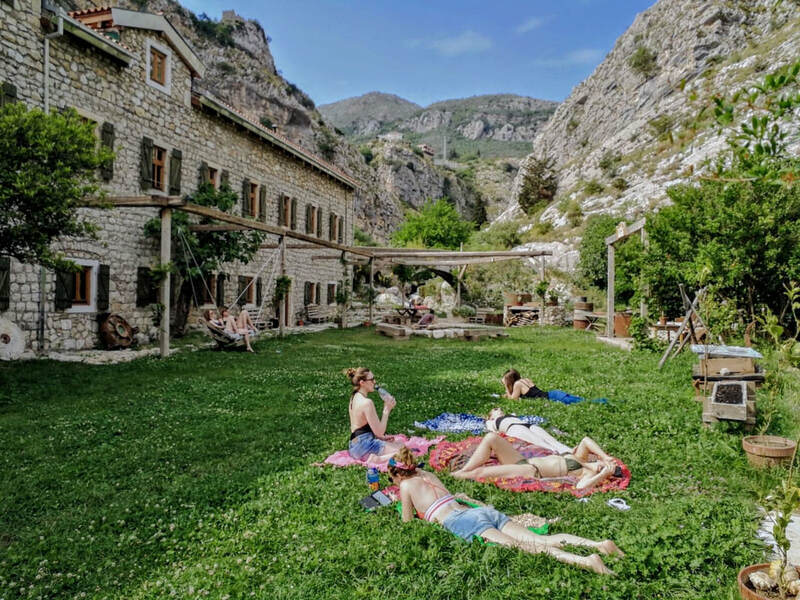 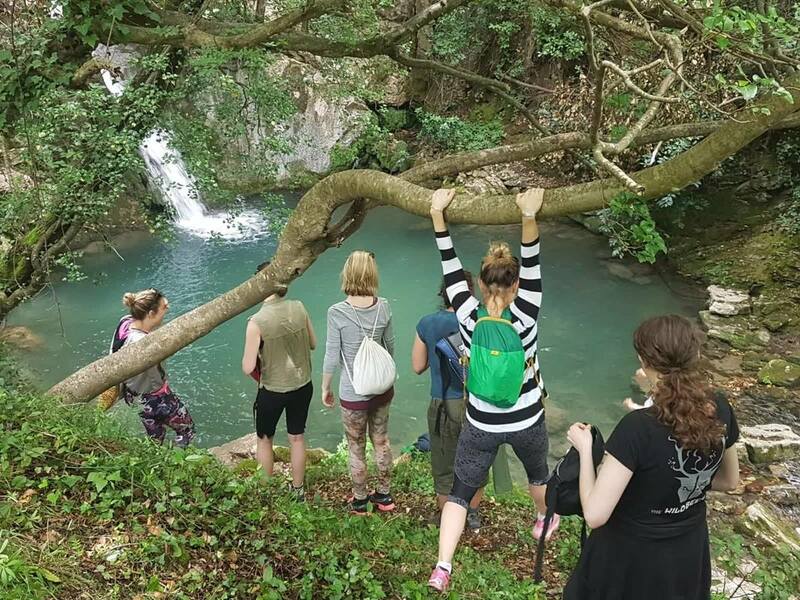 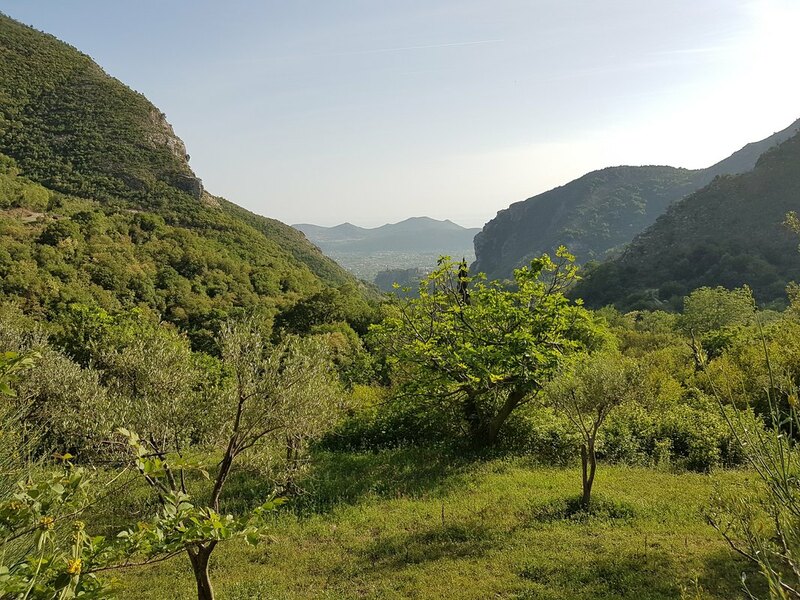 Afternoons are filled with various activities – we will go on hikes into the mountains, to admire some of the stunning viewpoints, or visit a tucked away river pool. 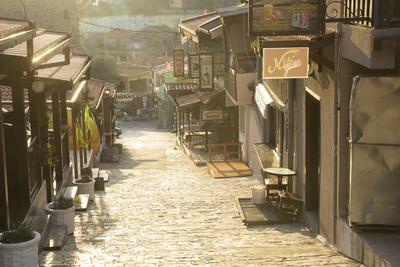 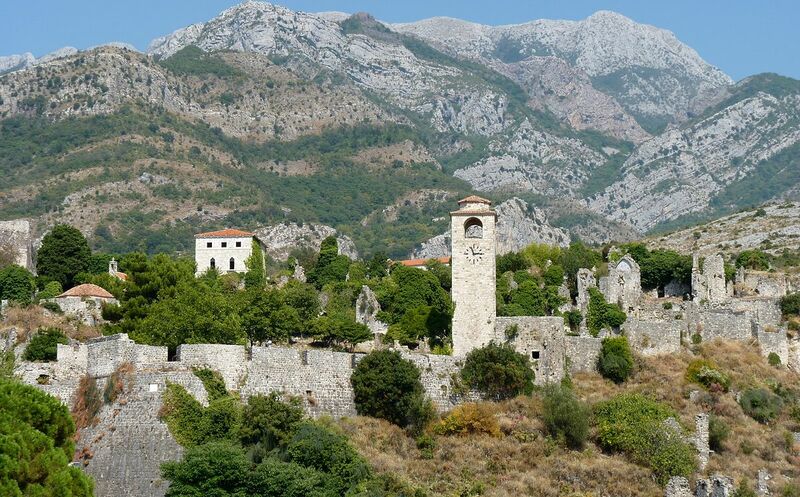 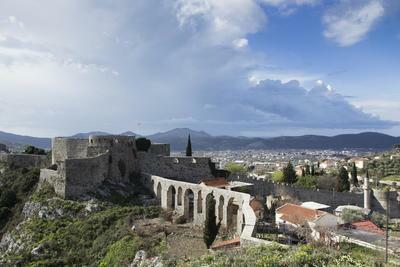 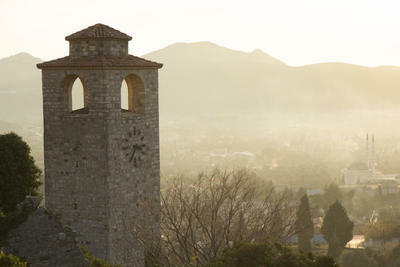 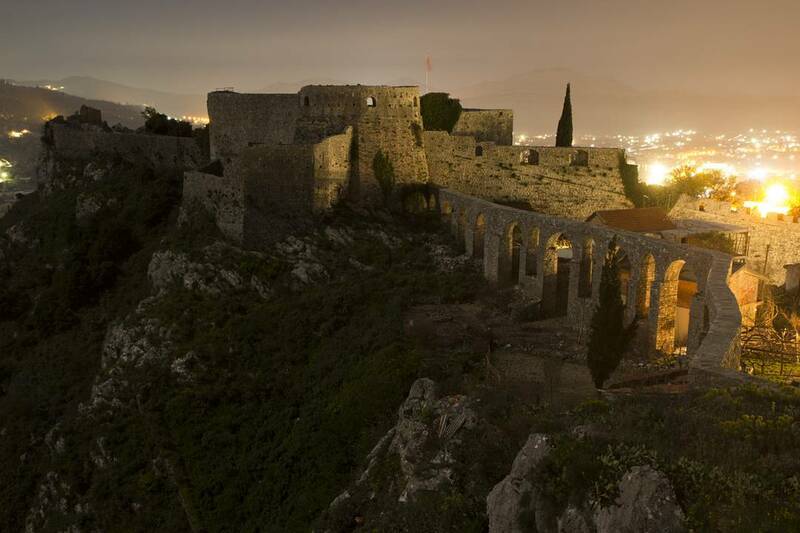 The Old Town of Stari Bar and its spectacular fortress are less than 200m away, waiting to be explored. 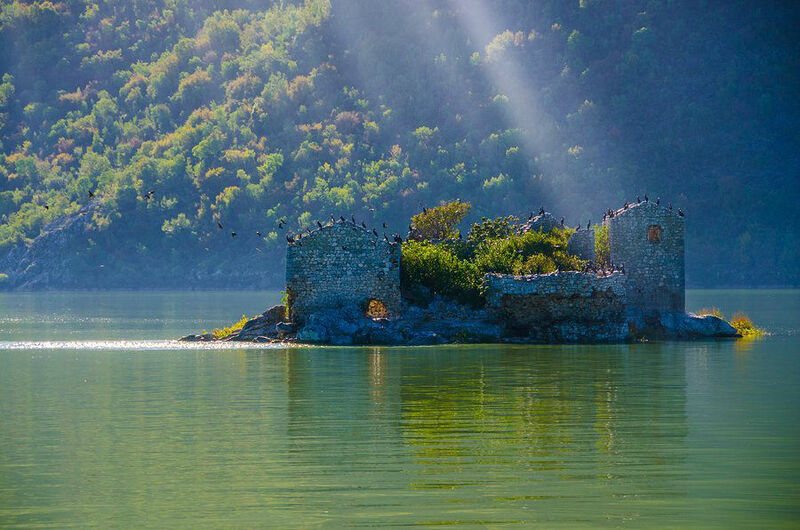 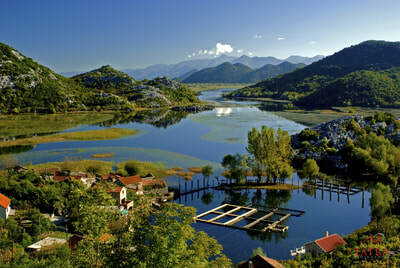 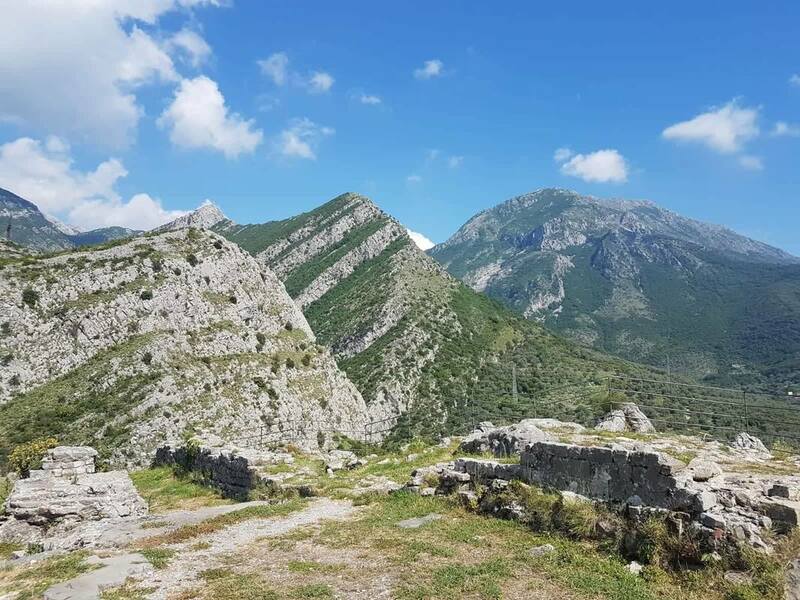 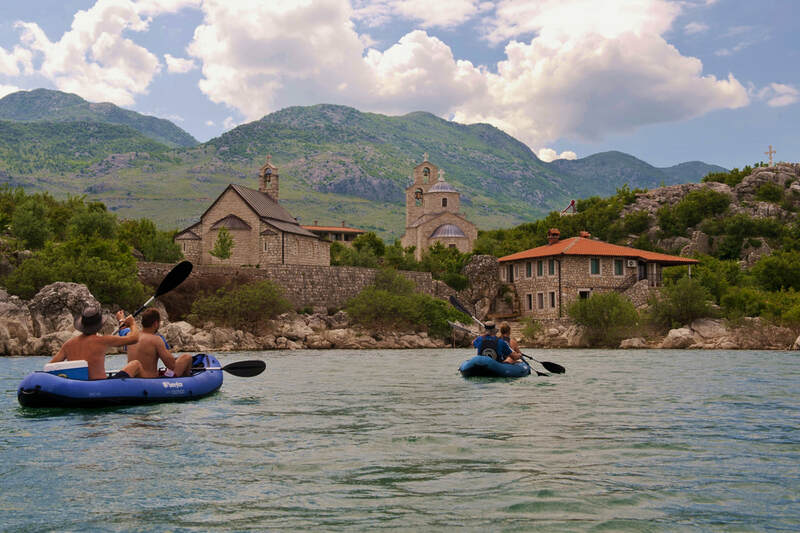 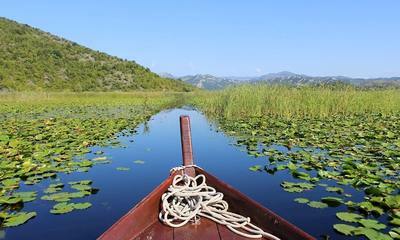 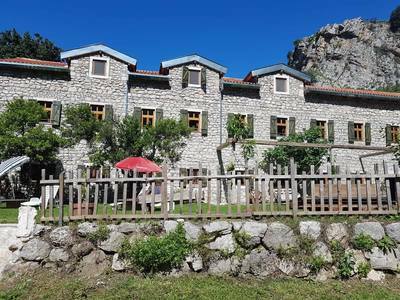 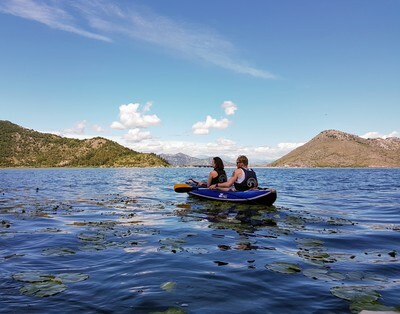 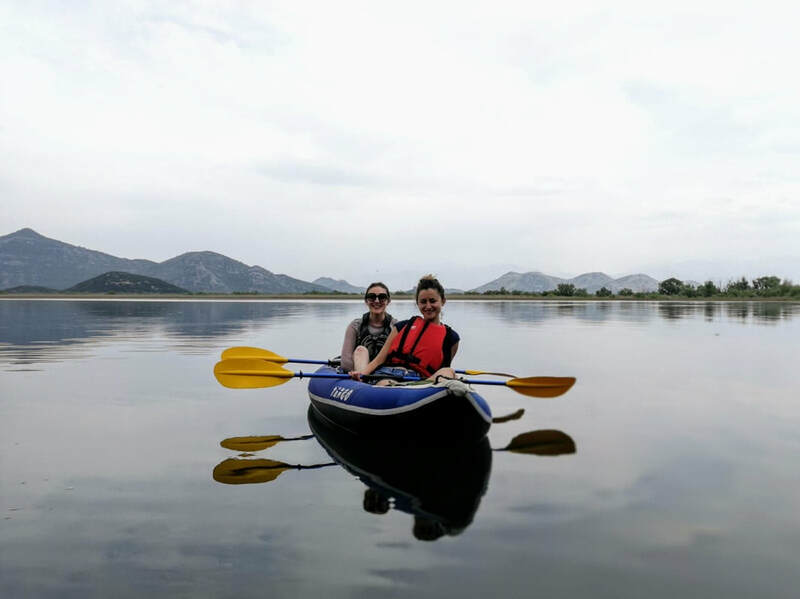 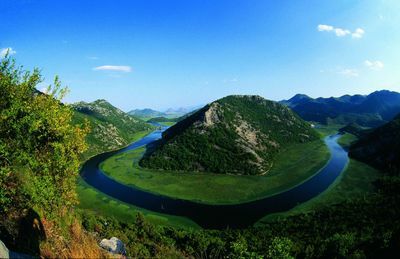 Skadar Lake National Park is about an hour away and we will pay it a visit for a day of kayaking, swimming, bird watching, visiting some of the historic monasteries on its shores, and paying a visit to the ruins of an ancient island prison. 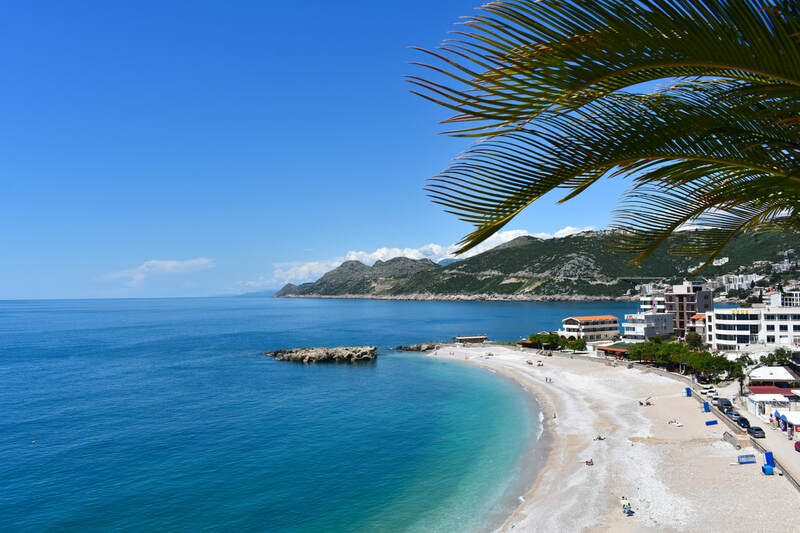 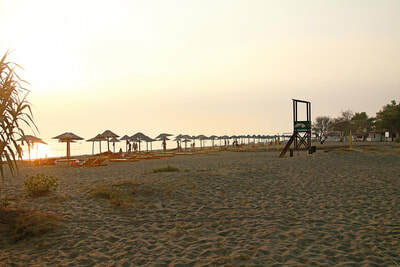 ​Adriatic Sea is merely 2km away, and there's always an option of having a chilled day at the beach, which we will probably have all to ourselves at this time of the year.